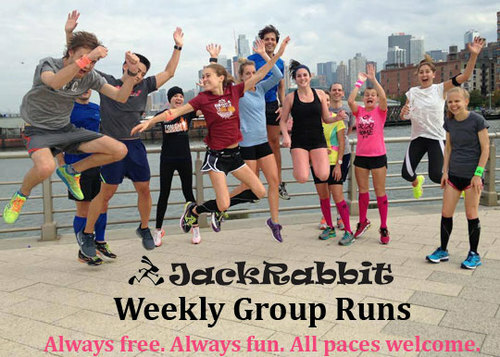 5 New Workouts to Try This Fall! 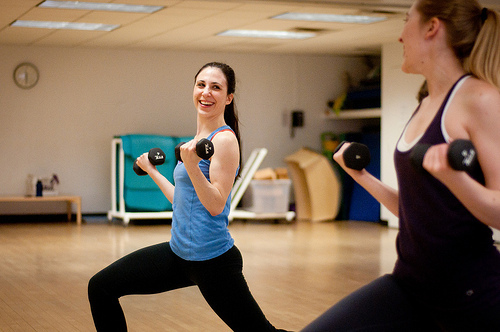 Your membership at the 14th Street Y gives you options. A lot of them. And while all the options may have been appealing when you first joined, sometimes the challenge of trying something new can intimidate us into sticking with what we know. If you’re tired of the treadmill but need new ideas, try one of these. Or all five! 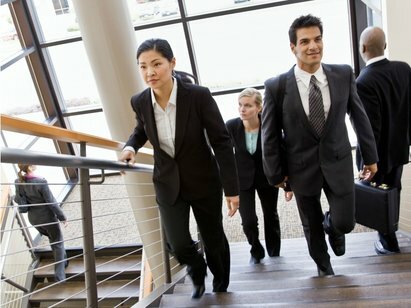 The Stairs: You have noticed, of course, that our elevator is getting a modernized make-over. 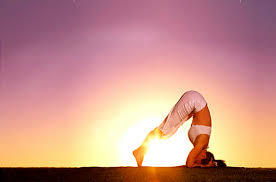 Let this be your inspiration to take a ‘stair challenge’, not just when you’re at the Y but everywhere you go! In our vertical city, the opportunity burn some calories (and your glutes) comes up several times a day. Make it your mission that you’ll climb up to any floor 5 flights or lower. 3. 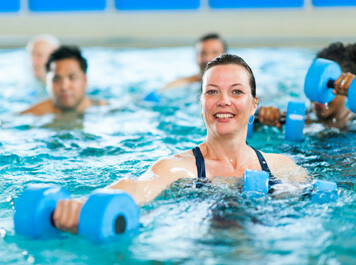 Aqua Aerobics drop-ins: New this fall at the 14th Street Y, you can drop in for Aqua Boot Camp and Aqua Fitness, 6:00PM Monday and Wednesday nights, (space permitting), for $25 bucks a pop. If you’ve ever wanted to try it but not commit to the whole semester, this is for you! 4. Yoga Inversions. The world looks different upside down, and feels different too! Deepen your Yoga practice with this 3 week series on Saturdays at 12:30PM, designed to help reverse the aging process and regulate many of the body’s internal systems. 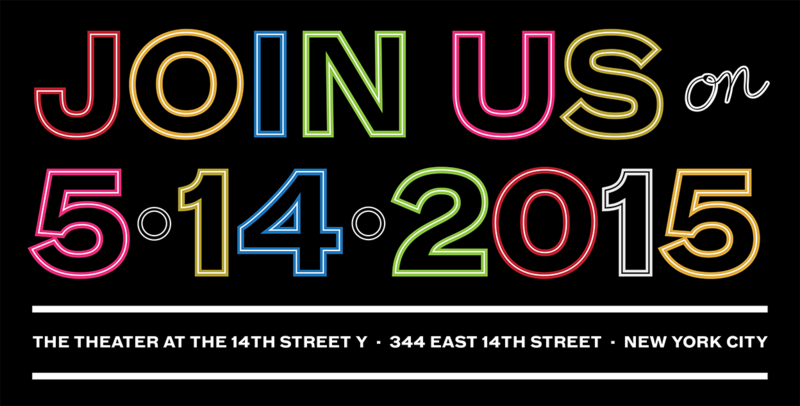 Email Julie at Jgayerkris@14StreetY.org for information. $30 gets you the whole 3 week series! 5. Thursday Evening POP UPS. 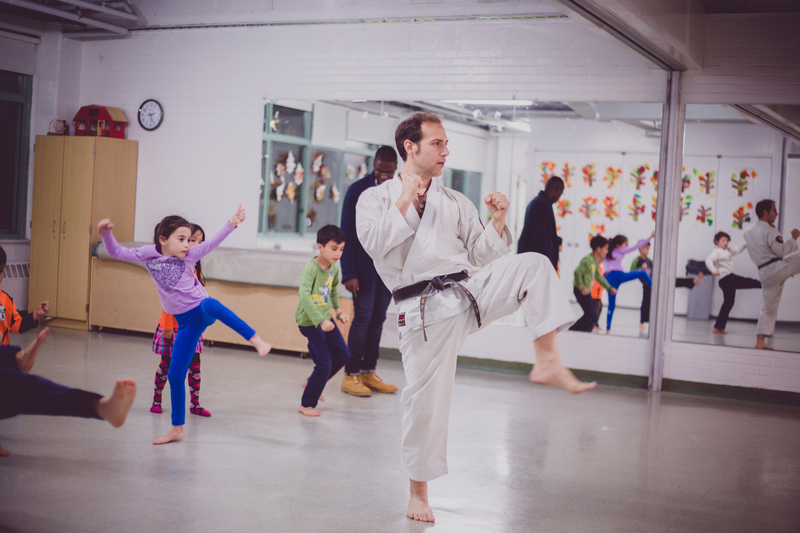 Every month, Thursday at 7:30PM brings a new class experience. Try Masala Bhangra in September, Belly Dance and Abs in October, Ashtanga Yoga in November, and Center Ring Box and Tone in December. That’s enough variety to take you into the new year with your resolutions already met. Purim is a holiday that is a thankful and joyful affirmation of Jewish survival, focused on joy and hope. We celebrate an ancient tale–the Book of Esther (aka the Megillah)– to remind us that we celebrate our remembered escape from persecution by generous acts towards those who are currently in need. 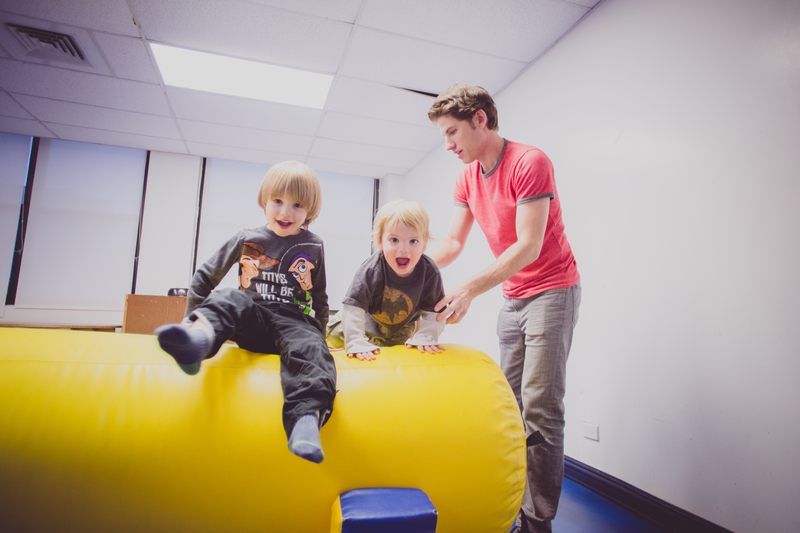 At the Y, we are excited to invite everyone in the neighborhood to celebrate together this weekend, at Pause/Play on Saturday, 2/28 and at a LABAKids concert on Sunday, 3/1. Saturday’s Pause/Play will feature many celebratory Purim themed activities such as juggling, art (making masks), games and sports with our wonderful New Country Day Camp staff. Kids are encouraged to come in costume and join in a Purim Parade. 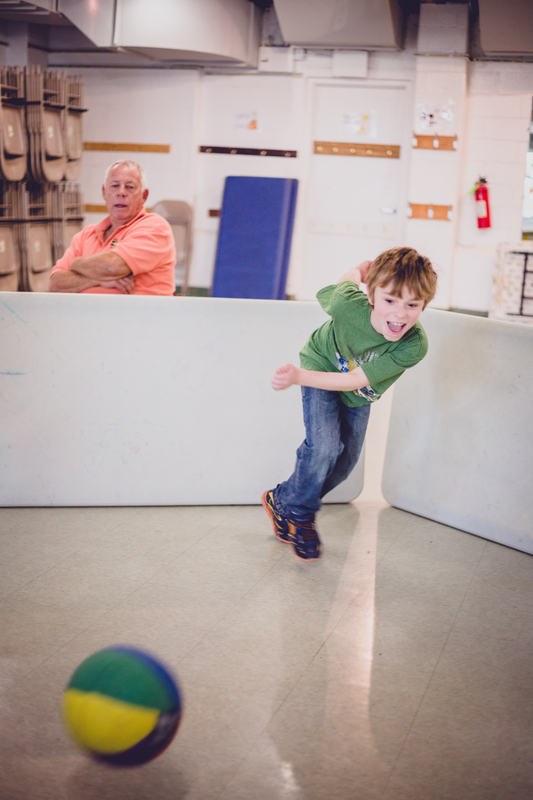 Adults can participate in activities with their children, or separately in two very special activities just for them. Childcare and kid drop off activities are available! 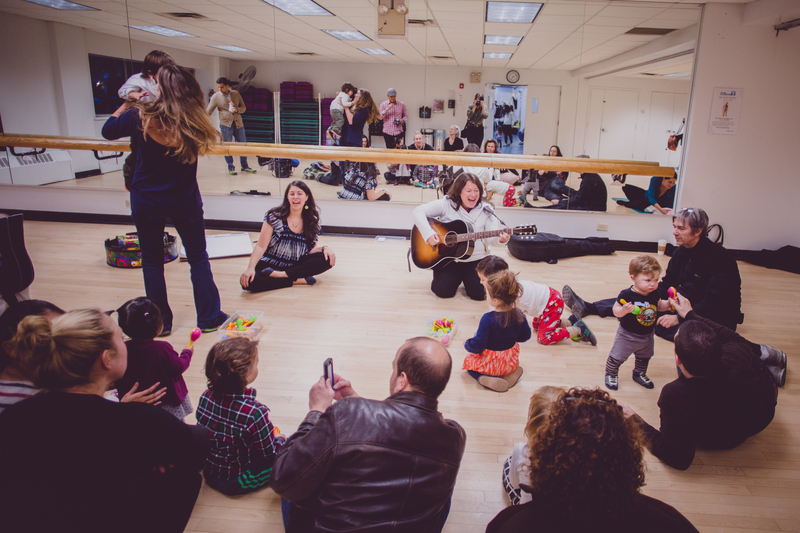 On Sunday, enjoy LABAKIDS Purim concert together with your kids. Come in your favorite costume, make masks for an animal parade and take snapshots with our photo booth! Each of these events are fun and accessible ways to get into the Purim spirit. Everyone is welcome. Retelling the Purim story, frequently with humor and levity, dressed up in costumes as the characters in the story. This weekend at the Y, you can wear a costume to Saturday’s Pause/Play, bring toddlers in costume to our singalong at 4:00PM with Debbie Brukman, and party at the LABAKIDS concert on Sunday. Having a majestic celebratory feast, which traditionally includes healthy adults getting drunk. 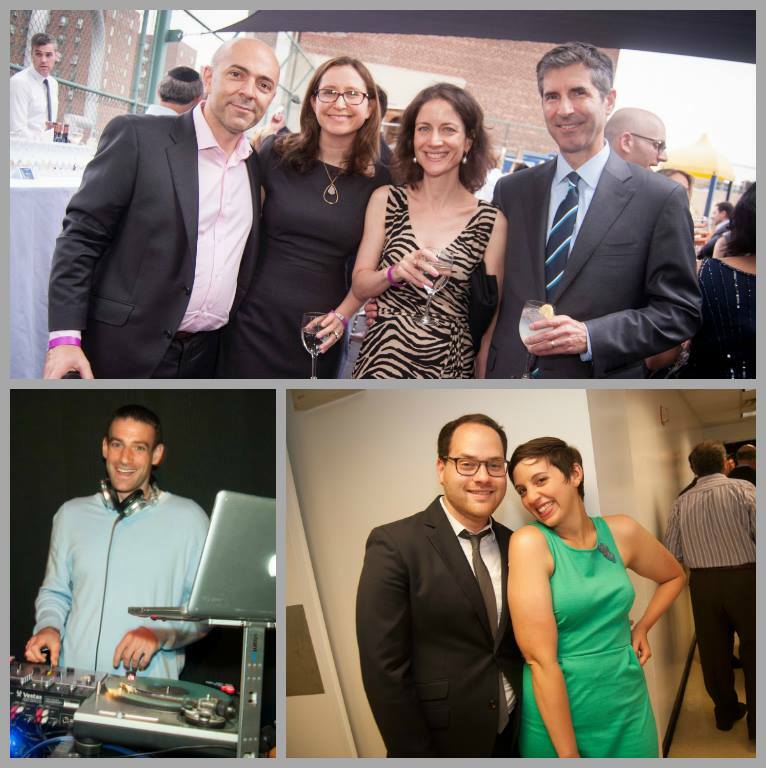 We hope that you will come enjoy delicious snacks at Pause/Play sponsored by Colson Patisserie and Sweet Loren, and that adults will drop off their kids at NCDC classes and come to the whisky tasting at 4:45PM with Dan Friedman. Giving care packages of food and other treats to our friends and neighbors (mishloach manot). As you decide how to give to your friends and to those in need, come chat with NY Times “Your Money” Columnist Ron Lieber as he discusses his new book, The Opposite of Spoiled: Raising Kids who are Grounded, Generous, and Smart About Money–and think with your neighbors about how to raise kids with excellent values who know how to save, splurge, and give in meaningful ways. We hope to see you all this weekend for a wonderful celebration! 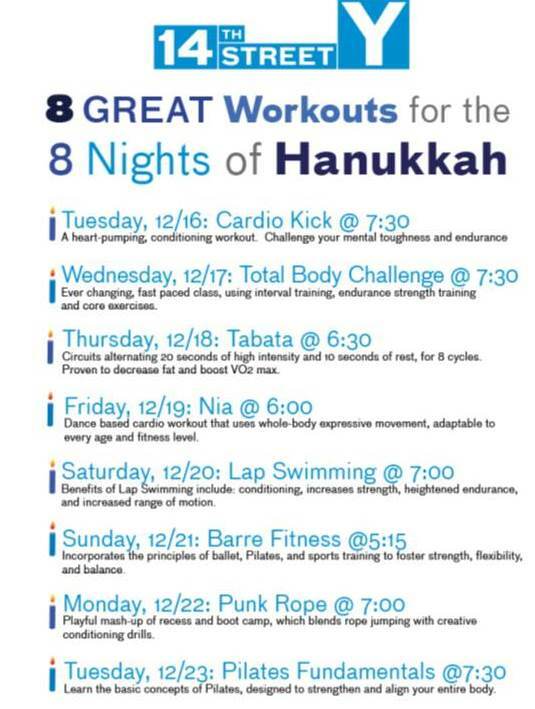 8 workouts for 8 crazy nights–Happy Hanukkah!